The nose is at the center of all our faces; some are small, some large, some bumpy, some straight. 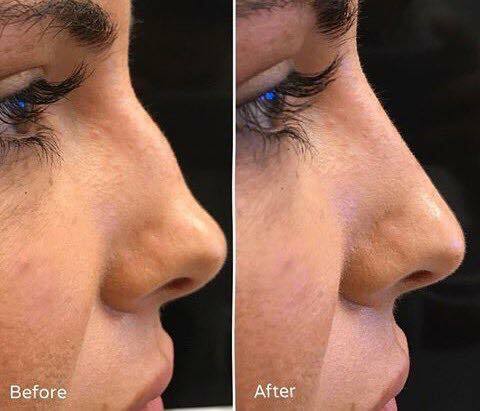 Cosmex Clinic offer nose reshaping and rebalancing for those patients who are unhappy with the shape or look or their nose. 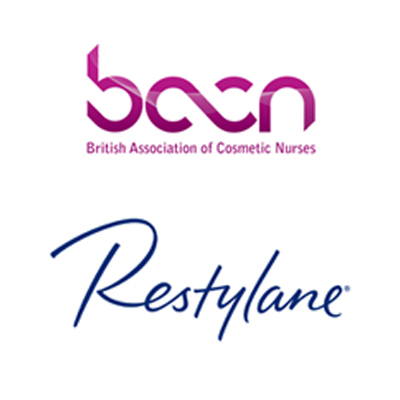 We use tried and tested HA dermal fillers, such as Restylane, to inject small droplets of HA into the precise area of the nose that needs more volume, to help shape and re balance the target area. 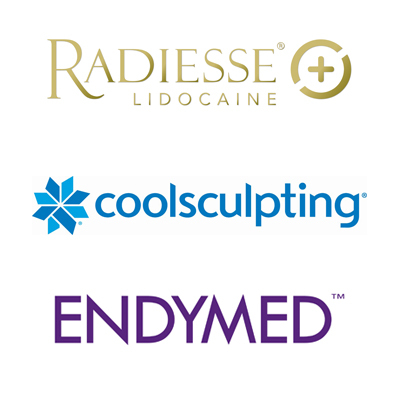 This non-surgical procedure works very well to give significant definition with results that are immediate with very little downtime. The results can last from 9-18 months or more. 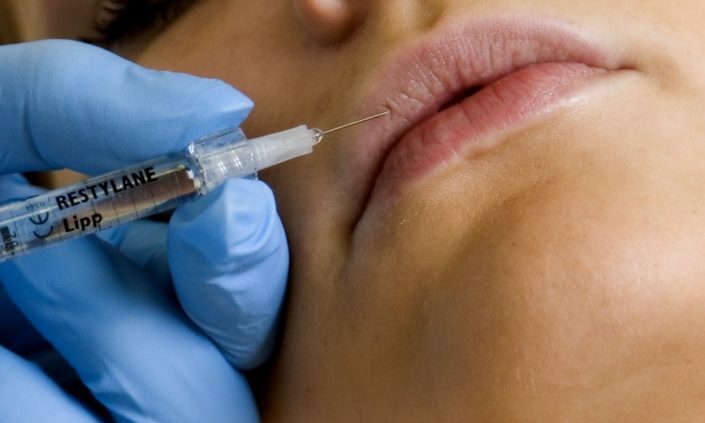 As dermal fillers are non-permanent the natural results can be maintained with touch-ups when deemed necessary to ensure we meet your on-going needs and expectations.